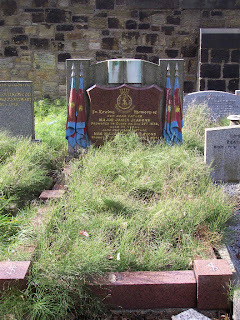 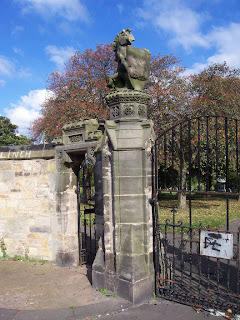 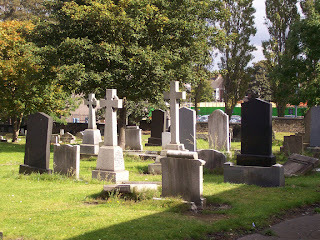 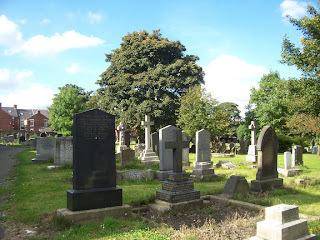 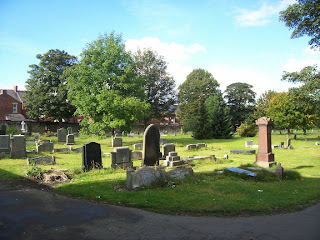 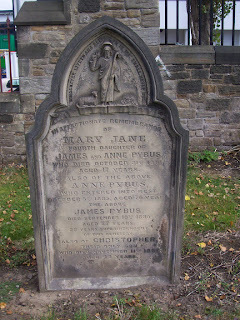 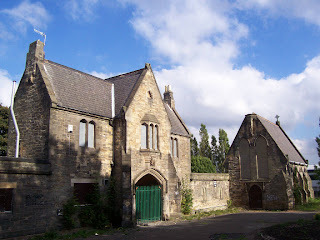 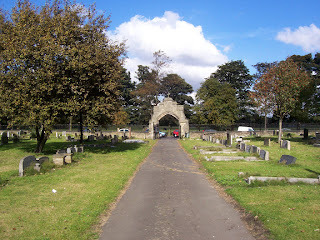 St. Nicholas Cemetery sometimes known as Fenham Cemetery is handily placed next to the Newcastle General Hospital on Nunsmoor Road. 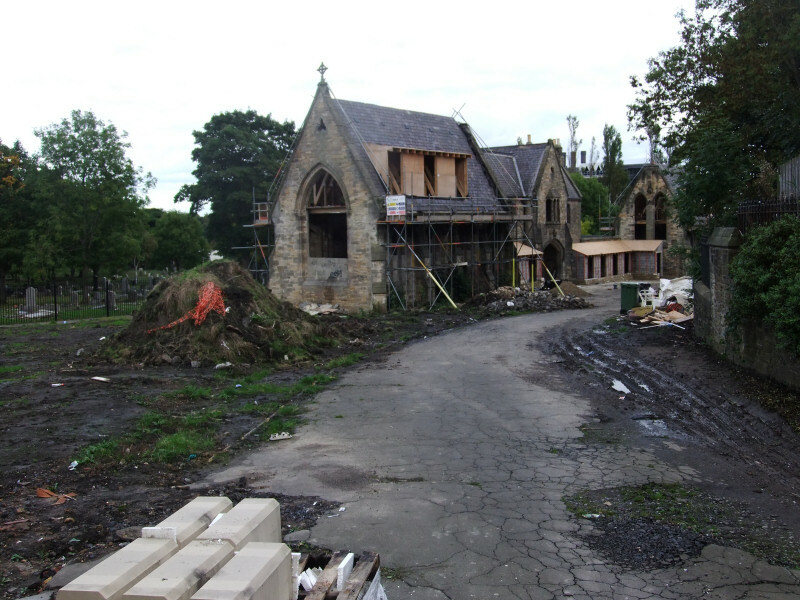 The chapels act as a large and impressive sandstone entrance to the site. 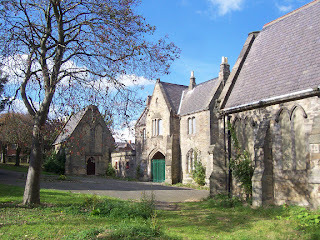 The entrance consists of an archway and two identical chapels on either side of it. 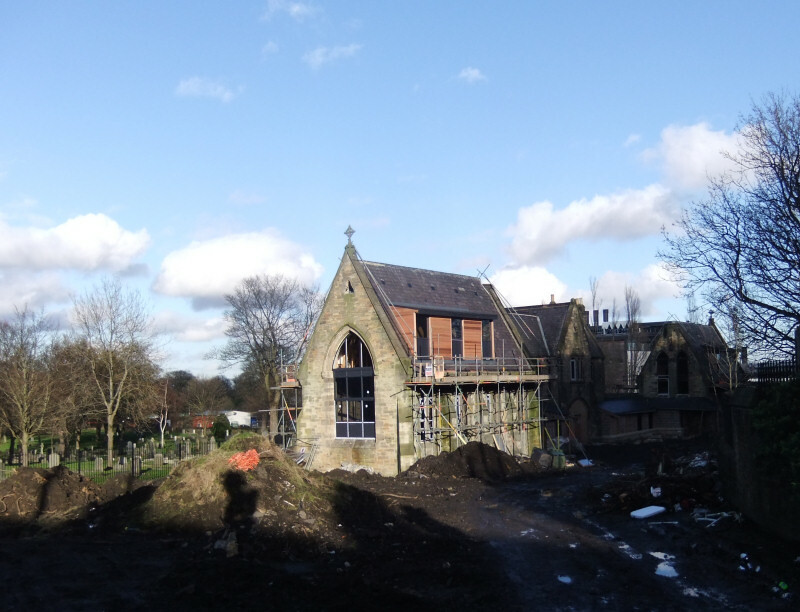 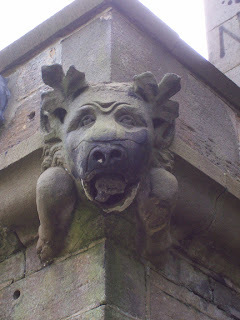 It was probably built around 1857 as a mortuary.